TVS Apache, launched more than a decade ago in India, is celebrating the 3 million sales milestone. The brand’s answer to Bajaj Pulsar in 2005, Apache now has a cult following across the country. 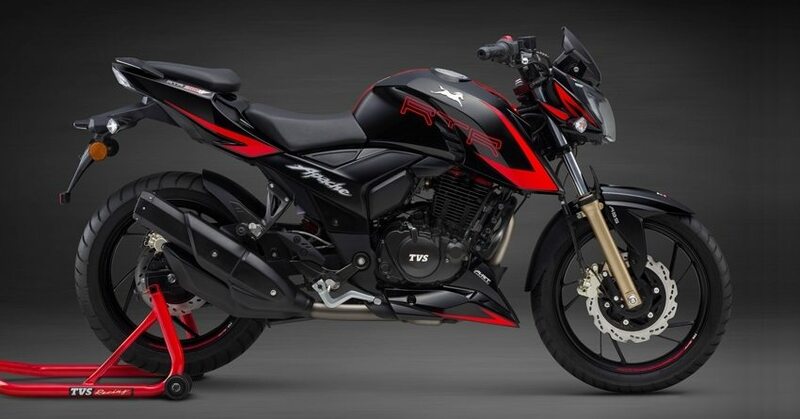 They currently retail five different models under this name, including flagship Apache RR310 and the recently launched RTR 160 4V. Apache RTR 200 is the most value for money street machine with a slipper clutch as standard across all variants. TVS also retails the last generation Apache 160 and 180 in India, most probably due to their affordable placement and comfortable riding nature in comparison to 2018 models. Official Press Release: TVS Motor Company, a reputed manufacturer of two-wheelers and three-wheelers in the world, today announced that its premium motorcycle brand, TVS Apache has crossed a key sales milestone of 3 million units. Launched in 2005, the Apache series of motorcycles is considered to be the fastest growing premium motorcycle brands in the country with presence across the globe. The TVS Apache series is born on the race track, incorporating learnings from TVS Racing – the factory racing arm of TVS Motor Company, with a history of 36 years in motorsports. TVS Apache, the premium brand, spans across two categories – Naked and Super Sports. 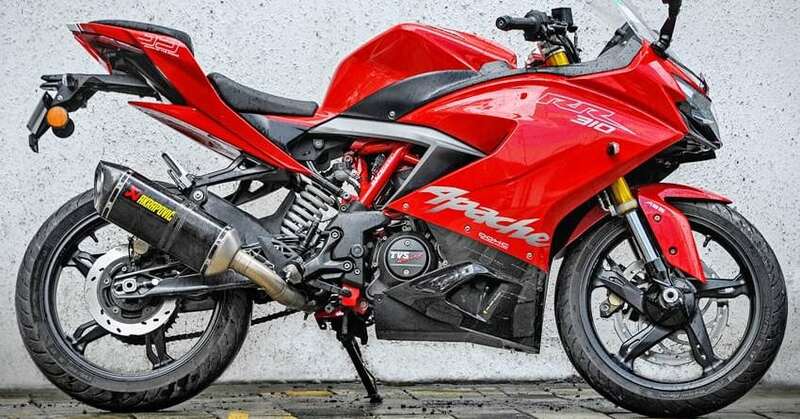 The RTR (Race Throttle Response) series, encompassing TVS Apache RTR 160, Apache RTR 180, Apache RTR 200 4V Race Edition 2.0, and the recently launched Apache RTR 160 4V are the existing offerings in the Naked motorcycles category. 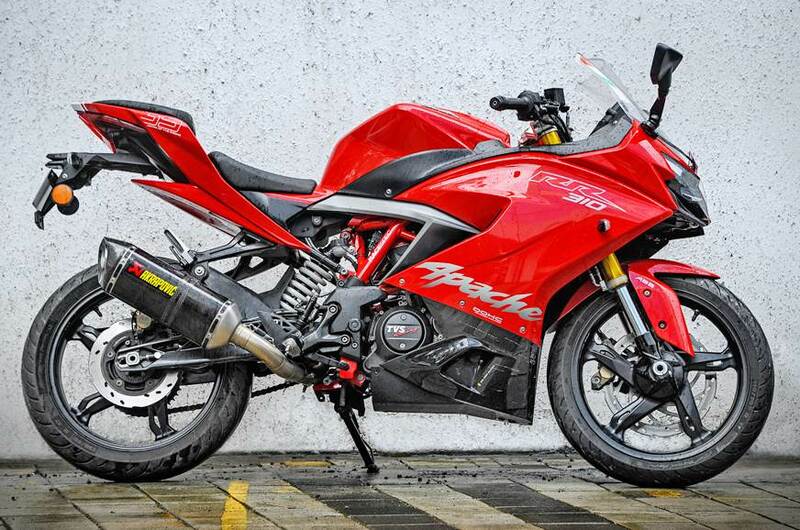 On the Super Sport front, the brand introduced TVS Apache RR 310 as their first entrant into the RR (Race Replica) category. The motorcycle boasts of superior performance and riding dynamics, combined with a powerful, expressive design. TVS Apache is an award-winning series, which has consistently won recognition in the prestigious J.D. Power survey four years in a row (from 2015 to 2018). 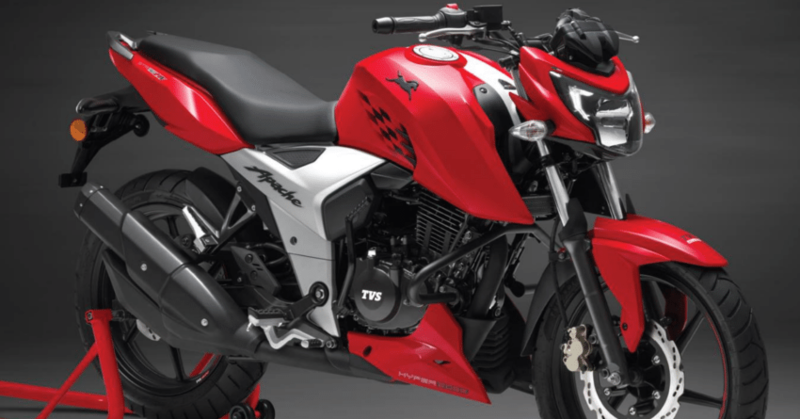 Recently, the Apache RTR 180 was awarded as the Most Appealing Premium Motorcycle by J.D. Power Asia Pacific Awards for 2018.